Liberty Roofing & Siding, Inc. Comment: Based on the quote and reputation of the contractors, We are ready to hire. Comment: I would like to get an estimate for a roof repair at my home. I have a leak coming into the home. The best time to come out would be tomorrow, Wednesday April 3rd between 8:30am-9am. Schaumburg Roofing Contractors are rated 4.77 out of 5 based on 2,405 reviews of 87 pros. 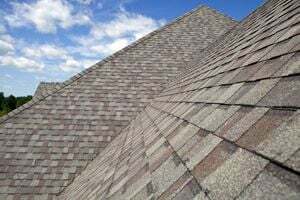 Not Looking for Roofing Contractors in Schaumburg, IL?